Facebook's Chat application is more social and it has a good user base. Making a simple chat application like Facebook is pretty much simple. In this post i will show you how make a simple chat application just like facebook. There are two tables in this design, users and chat. This schema design does not implement real authentication system. 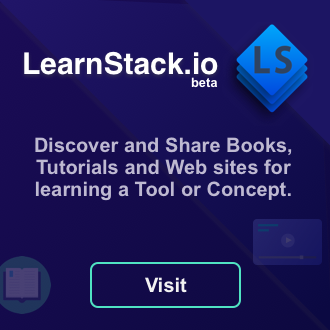 It just simulates a situation where both the users are logged in by passing the user id through the browser address bar i.e as a parameter. The chat table has a foreign key reference to the users table id field. The Chat Class (FbChatMock) contains the core methods for adding and retrieving the chat messages from the database. 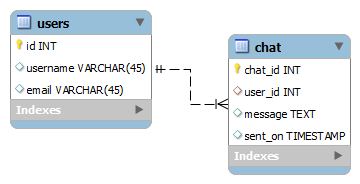 This class also connects to the database when the object is first created. The methods in this class is easy to understand. The addMessage() method adds the user provided message by escaping it through real_escape_string and adds the message into the database. The user id is casted into an integer so that nothing gets inserted other than integer value. 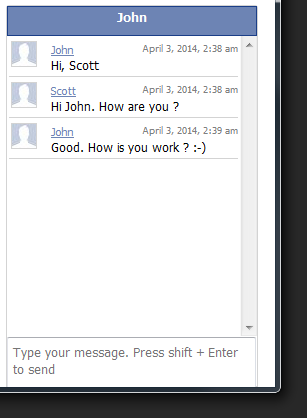 The getMessages method makes a JOIN statement with both the users and chat table on the user_id field. // Fetch all the rows at once. // Get the last inserted row id. add_msg.php - Adds the messages entered by the user to the database. get_messages.php - Retrieves the messages from the database. This scripts helps in getting the messages with an interval of 20 seconds for each messages fetching. The binding of users keyboard event is also done in this script. jQuery is needed for this scripts to work properly. * Get's the chat messages.